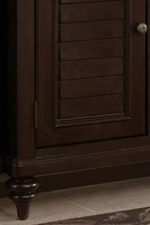 Inspired by the fusion of British traditional and old world tropical design, this four-drawer media chest highlights Mahogany solids and Albazia veneers in a choice of finishes.  Select from matte White and rich, dark Espresso wood finishes to suit your master bedroom decor. The case is finished with traditionally styled turned feet and antique brass hardware. Of the four storage drawers, the top drawer features a felt lining for jewelry and other valuables. Additionally, an open shelf for electronics and media players allows for easy access and open ventilation. The Bermuda Four-Drawer Media Chest by Home Styles at AHFA in the area. Product availability may vary. Contact us for the most current availability on this product.